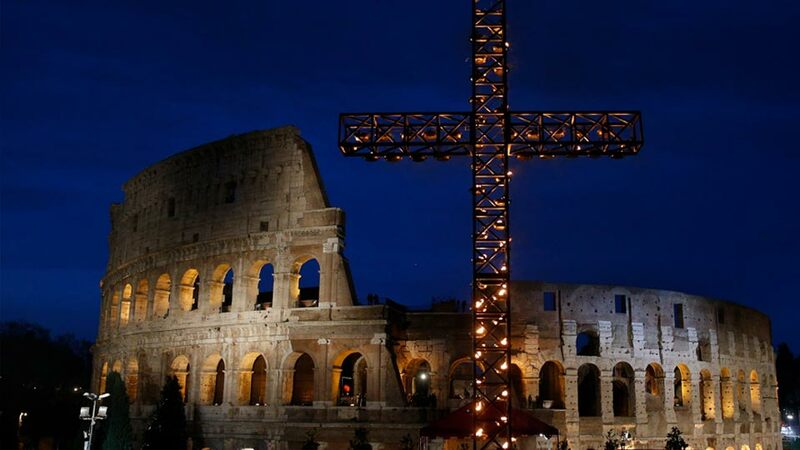 With the approach of Holy Week, Christians are seeking out ways to more fully enter into the solemn commemoration of Christ’s last days on earth before His death. Many Catholics, out of devotion to the person of Christ, have sought to imitate the sacred Seder Meal (Passover) that Christ celebrated with His disciples on the night before His death. Although the deep desire to imitate Christ is commendable, Catholics might have to draw the line at “playing Seder”, as Friar Rick Riccioli described it on the S+L Facebook page. "It's one thing to be invited to a Jewish home's celebration," Fr. Rick writes. "It's another for Christians to ‘play’ Seder. This is a faith community's sacred ritual and tradition." Tonight on Perspectives, we speak with Rabbi Aaron Flanzraich of the Beth Sholom Synagogue in Toronto (and former chair of the Christian-Jewish Dialogue of Toronto), along with our own Fr. Thomas Rosica, CSB, CEO of Salt + Light TV, about the person of Jesus and how we can identify with His Jewish faith in the proper context. Rabbi Flanzraich emphasized that the Seder Meal is a sacred Jewish ritual and that celebrating it out of context does a disservice to the mystery of faith. He says that faith does not exist in a vacuum, but rather it breathes and expands “to reflect the people of that time”. “The Seder meal has surely changed and evolved since the time of Jesus”, the rabbi explains, just as the Jewish faith has continued to deepen and evolve around central truths. Fr. Rosica seconded Rabbi Flanzraich’s thoughts and recalled being aware of the sacredness of the Jewish ritual when he lived in the Holy Land. He proposed that the “baptizing” of the Passover meal is not unlike a Jew partaking in the Eucharist without the context of the Catholic Church. 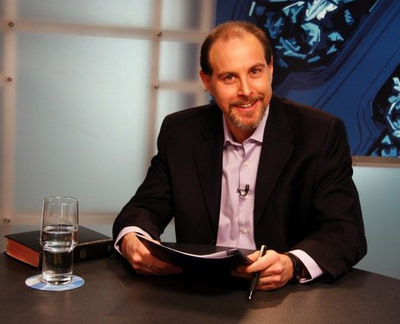 Tune in tonight on Perspectives at 7pm or 11pm ET/8pm PT (repeating Sunday, March 28th at those same times) for an open dialogue on how we can properly revere the sacred events of Christ’s life -- as people of the Old Testament, now enlightened and fulfilled by the New Testament.